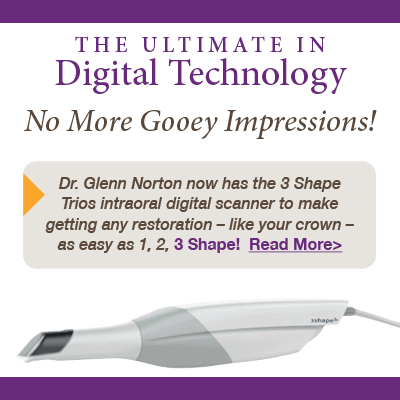 Jenny has been with Dr. Norton since 1990, previously as his dental assistant, and is now office coordinator. 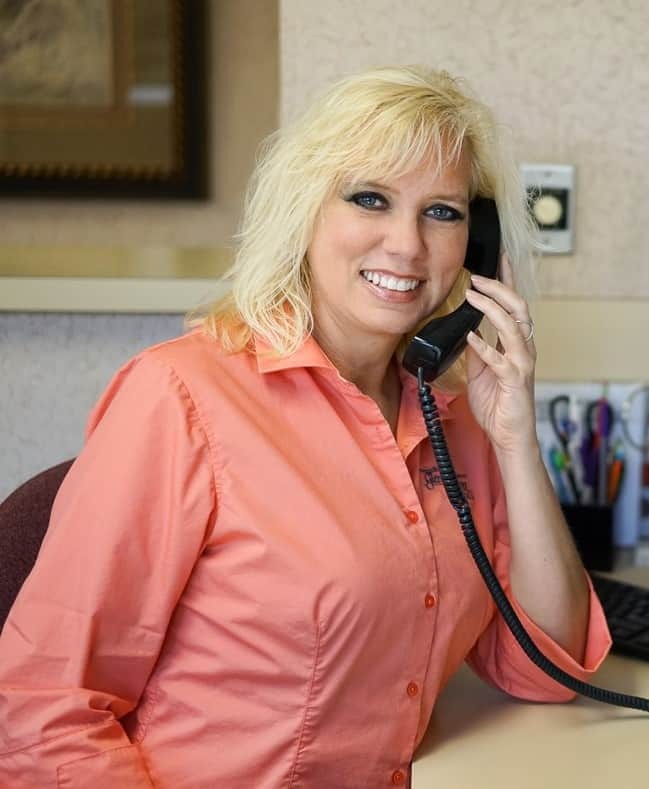 She schedules appointments, takes care of all things financial – including insurance – handles the phones, and the interacts with our patients. She loves how we’re always learning and upgrading our knowledge and our technology. She has 2 teenage children and spends much of her time outside the office watching her kids play sports. She’s also very active in her church activities and is a huge Colts fan! 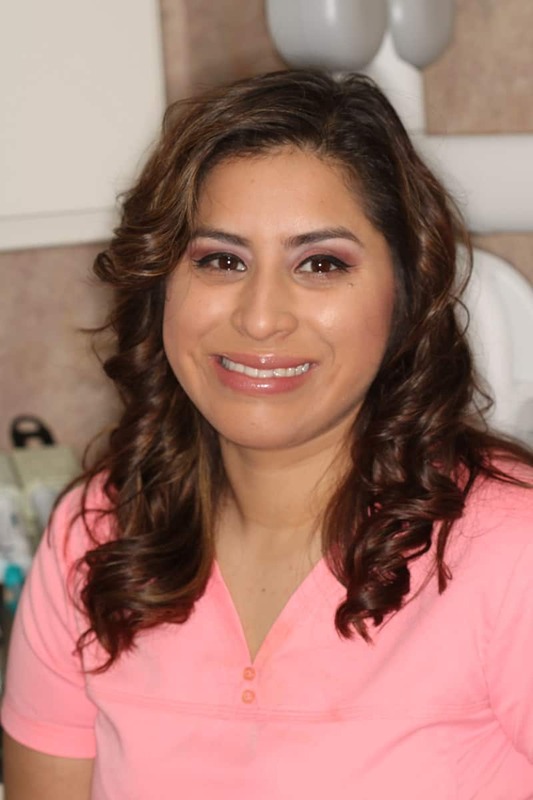 Kimberly is a Certified Dental Assistant with 10+ years experience in the dental industry. After spending most of her life in the bustling east coast New Jersey area, Kim and her husband, Angel, decided to move to Evansville. They are adjusting well to the change of pace and love the spring and fall seasons in Indiana. 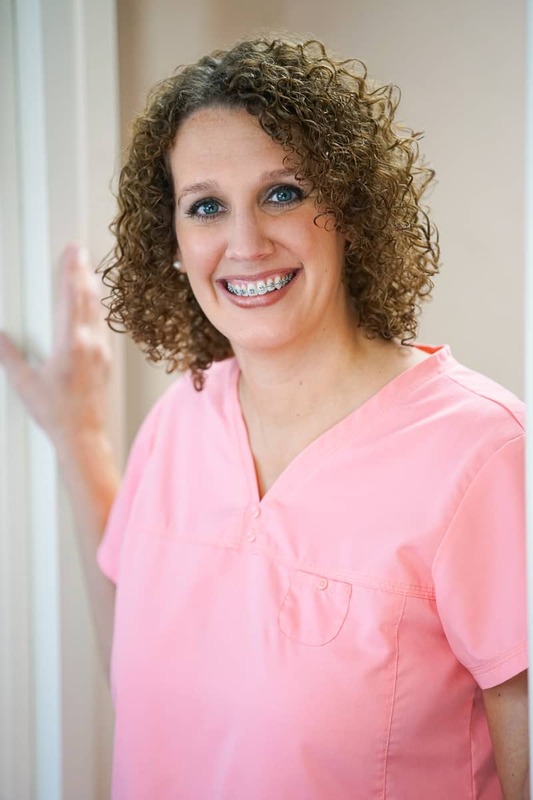 Kathy is a Certified Dental Assistant and a graduate from The University of Southern Indiana. Kathy grew up on a farm in Vincennes, IN and knew the city life was for her after coming to Evansville for school. Kathy and her fiancé, Chris, are currently planning their wedding. Kathryn earned a B.S. in health services from the University of Southern Indiana. 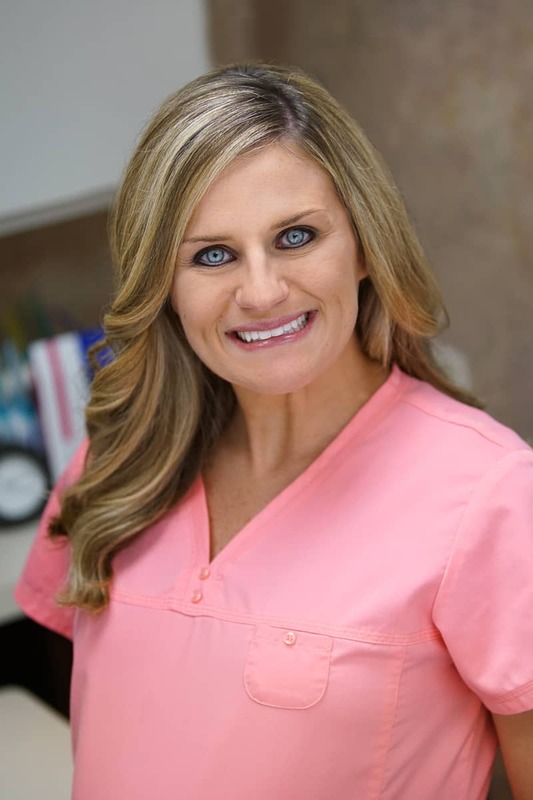 As part of Dr. Norton’s team since 2008, she helps take care of your teeth with thorough cleaning, and if necessary with periodontal therapy. She is exceptionally devoted to dental care, and has volunteered her time and skills to patients in need in Mexico, Haiti, and Honduras on medical and dental missions. She is also a member of the Select Dental Hygiene Study Club. When she’s not working, you’ll find her spending time with her husband (Derek) and son (Jack), traveling, whitewater rafting, and generally spending time outdoors. 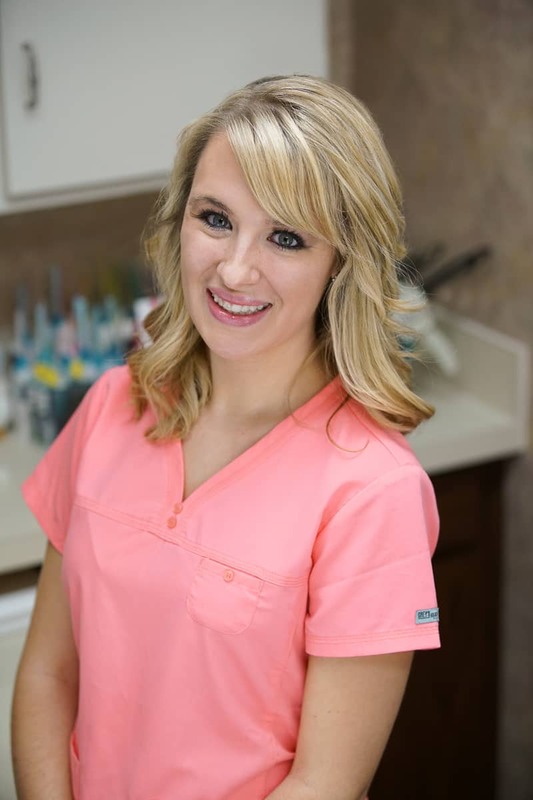 Becky is a Certified Dental Assistant and earned her degree from The University of Southern Indiana. 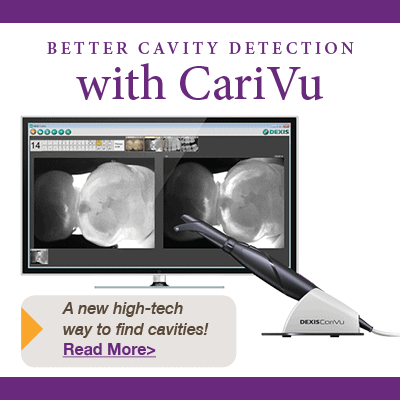 In addition, Becky has received training in expanded functions at IUPUI Dental School. Becky is originally from the Indianapolis area. She moved to Evansville after she married her husband, Norm. They are proud new parents of a beautiful baby boy, Rhett Brooks. 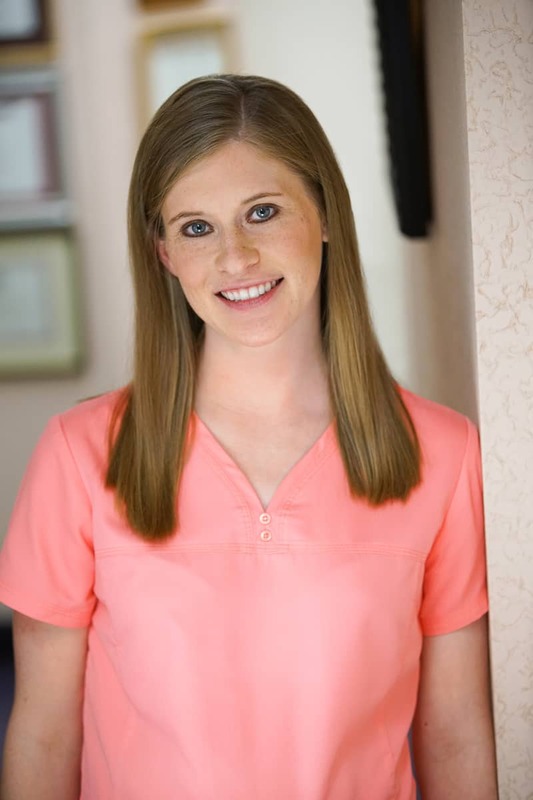 In her five years in dentistry, Megan has earned a B.S. in dental hygiene, and an A.S. in dental assisting, both from the University of Southern Indiana. 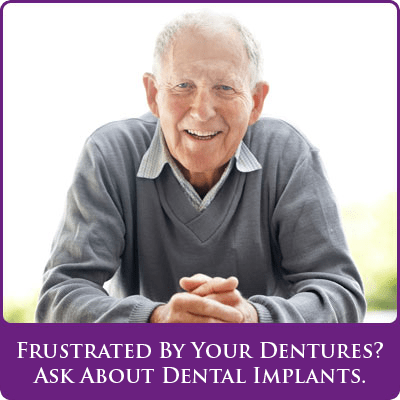 She’s a licensed dental hygienist and a certified dental assistant. She’s a member of the Select Dental Hygiene Study Club and she and her husband, Josh, can often be seen at St. Louis Cardinal games!